Rabat - Contrary to what was reported by news outlets affiliated with the Polisario separatist front, Morocco did not hold any “indirect negotiations” in Berlin this week on the conflict over Western Sahara. 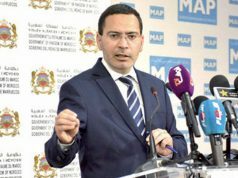 Rabat – Contrary to what was reported by news outlets affiliated with the Polisario separatist front, Morocco did not hold any “indirect negotiations” in Berlin this week on the conflict over Western Sahara. The news was confirmed by Moroccan news website Le360, which quoted an unidentified Moroccan diplomat. 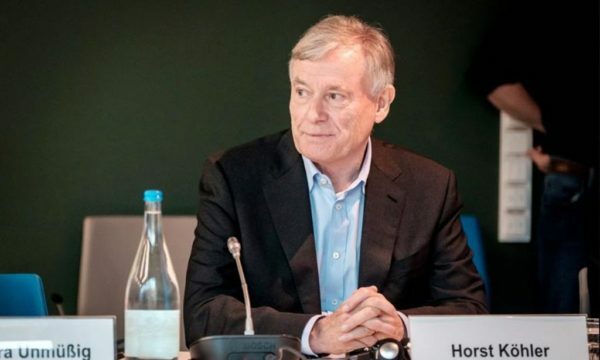 Le360’s source denied allegations that Moroccan authorities held indirect talks this week in Berlin with Horst Kohler, the Personal Envoy of the United Nations Secretary-General. In January, Kohler sent an invitation to Morocco, Polisario and the other parties to the conflict (Algeria and Mauritania) in hopes of opening another round of negotiations in Berlin, Germany. 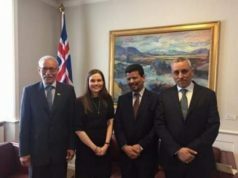 Kohler’s proposal was welcomed by the separatist group, while the Moroccan government was reluctant to meet with Polisario leadership following the group’s provocative illegal actions conducted in the buffer zone of Guerguerat. On January 26, Morocco’s Government Spokesman Mustapha El Khalfi confirmed that Morocco had received an invitation for “indirect negotiations” in Berlin. 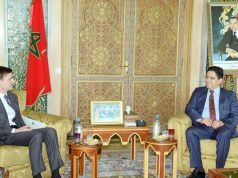 El Khalfi, however, made Morocco’s position clear concerning direct or indirect meetings with the separatist group, refusing any meeting after their illegal maneuvers in the region. 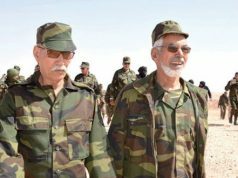 Moroccan political observers have been explaining that Polisario’s recent maneuvers are a sign of its unwillingness to reach a just and mutually acceptable solution to the four-decade-long conflict. Analysts, including university professor Reda El Fellah, have considered the timing chosen by the UNSG envoy as inappropriate. A separatist delegation led by the front’s leader, Ibrahim Ghali, reportedly met with Kohler in Berlin on January 25. 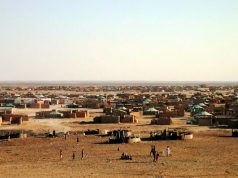 The meeting came only a few days after Kohler addressed invitations to the relevant parties to the Western Sahara conflict to participate in separate talks to be held in Germany in January and February, according to a January 23 statement from Stephane Dujarric, the spokesman for the United Nations Secretary-General.